Welcome to Bali Beaches, in case you are interested in a beach holiday, you can’t go wrong with the Island of the Gods. Namely, Bali is a popular Indonesian island known as an incredible beach holiday destination. It seems that there is more than one good reason for that. This relatively small island, situated in Southeast Asia, is home to a spectacular natural coastline where people can find high cliffs and sandy beaches made of white sand or even volcanic dark sand. So, the shoreline are versatile and suitable for any kind of activity. Most of them are accessible because the authorities have invested a lot in infrastructure in the last few years. Obviously, you can find some secluded and Secret Beaches too if you do proper research before you go there. 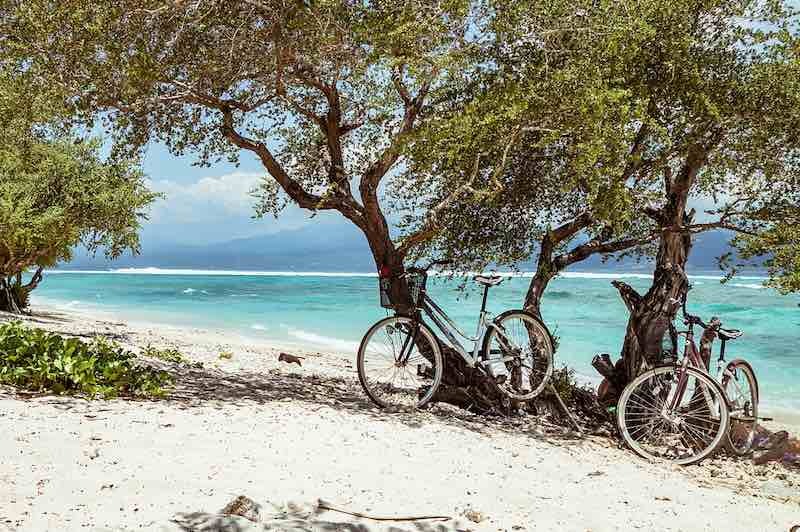 Of course, some of these Bali Beaches are suitable for families, others are known for the parties while there are many places here that are used for surfing and other water sports like diving and snorkeling. Yet, most people know this island a surfing destination. The interesting currents found around some parts of the island are creating the perfect conditions for surfing. Some of these spots are perfect for beginners while others are suitable for more advanced surfers. The island of the Gods is divided into a few smaller regions, but according to most experts, the best beaches in Bali can be found in South and East. Of course, if you have time, you should explore the whole island because it is really worth it. There are times when people simply want to get away from everything, relax and unwind. If you are interested in getting rid of stress and forgetting about all your problems and issues, you have come to the right place. On this page, you can find the best beaches for relaxation. These are quiet beaches that are still not discovered by all tourists. Of course, some of them know them, but choose other beaches because they like crowds. The selection Bali Beach Web of quiet beaches on this page is suitable for every category of tourists as long as they want to avoid crowded places. These beaches are not throwing parties and you can’t get involved in many activities, but they will definitely make you feel relaxed. The good news is that most of them are accessible by road and by the sea which means that you don’t have to walk long before you reach them. Quiet also doesn’t mean completely isolated. That’s good because you can still find some good warungs and restaurants and other things that you may need while you are on a beach. So, what are you waiting for? 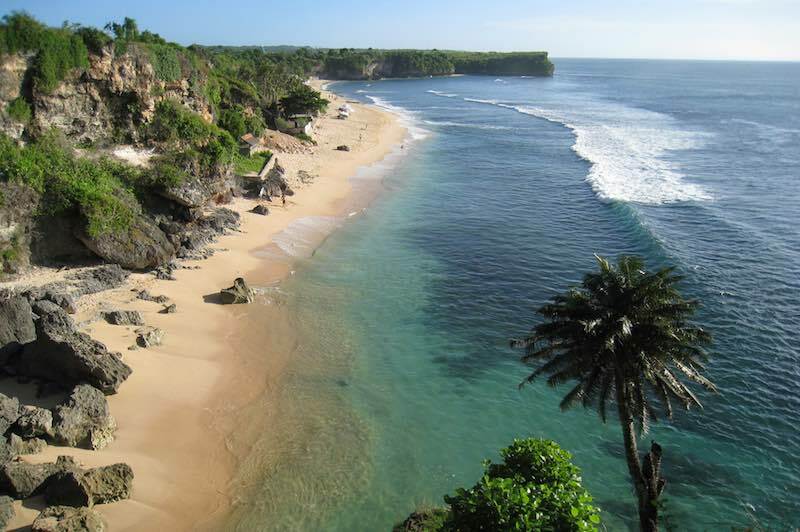 The quiet beaches of Bali are here and they are ready for you! The Island has the perfect weather for surfers. On top of that, there are more than 60 places where you can enjoy surfing. The Surfing Bali Beaches that you will find on our website will make your research easier. We have compiled a list of the best surfing beaches for every category of surfers. For example, newbies can easily find our recommendations for them – Padang Padang beach, Dreamland, Balangan, Batu Bolong etc. Of course, we have recommendations for experienced surfers too. In order to help you get the most from your surfing experience. In Surfing Bali Beaches we have also provided information about the best surf seasons for each beach. Generally speaking, the best season for surfers starts in April and ends in October, but there are some surf spots that you can visit all-year round. Additionally, our website is here to help you avoid some mistakes and prevent some inconveniences. I'm talking about the amenities you can find on Surfing Bali beaches, the surfing schools you can use, where you can rent or buy surfing equipment and more. In other words, it’s my job to prepare you for the best surfing time you ever had. 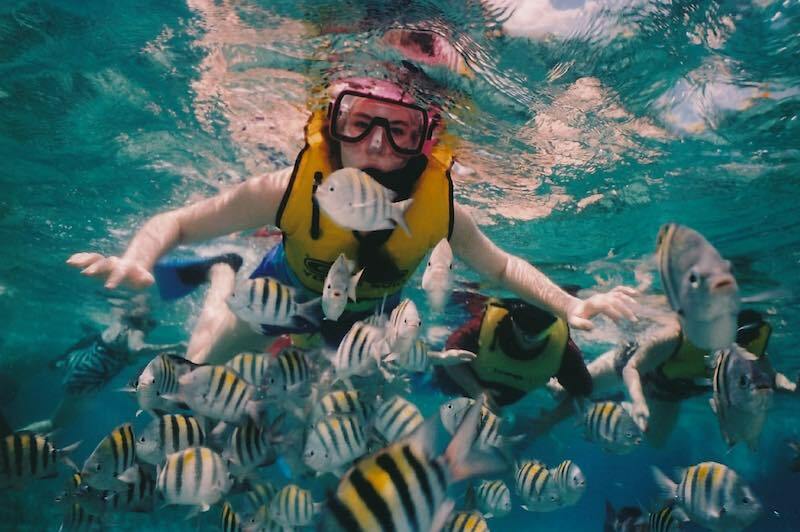 Are you interested learning how to snorkel or you just want to improve your skills? Regardless of your answer, you should know that Bali is an excellent place for snorkeling, and here you can found the best for you. All you need is a mask and a will to snorkel underwater. The Island has an amazing underwater nature where you can find numerous interesting things. One of the things that leave people impressed is the bright natural colors of fish, aquatic creatures, and plants found in different places around the island. The good thing is that almost any person can start snorkeling here. It takes some courage and a desire for adventure to get started. On this page, you will find the best Bali Beaches Snorkeling. I have created this list based on my experience and the experience of both beginner and experienced snorkelers. All these shore can be accessed easily and they have all the things you need to get started. I will also show you where you can rent or buy snorkeling equipment. The beaches I’ve listed here are categorized which means that you can learn more about their difficulties and advantages for different types of snorkelers. From Nusa Penida and Padang Bai to Pemuteran – the mysteries of the Balinese waters await you. Diving is yet another water sport that you can practice. In fact, there are many Diving Bali Beaches that we have selected for you on this page. As you may have heard, diving provides a myriad of health benefits, boosts emotional well-being and helps people socialize and it seems that by using diving beaches, you will experience these benefits to the maximum. The Island of the Gods, as some people call Bali, is definitely a spectacular place for those looking to put their equipment on and start diving. There is a marine life on this island that you can’t find elsewhere. On top of that, the dive sites here are unique too. 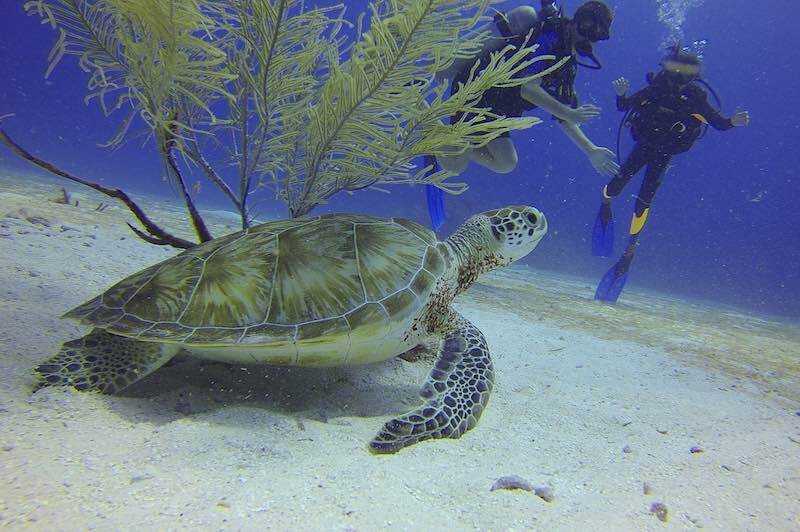 It’s easy to find good dive sites in the north and in the south. Sunfish, seahorses, tropical fish and marine plants are some of the things that you can see there. This waters also has many different hard and soft corals that make this place special. The best Diving are blessed with white sands and surrounded by incredible nature. It’s possible to reach more than one great dive spot in Bali in one day. Follow my tips and learn more about the most popular Diving.